We are here with Mouth Watering Mondays again. The weeks just seem to fly by and we land here on a Monday again. 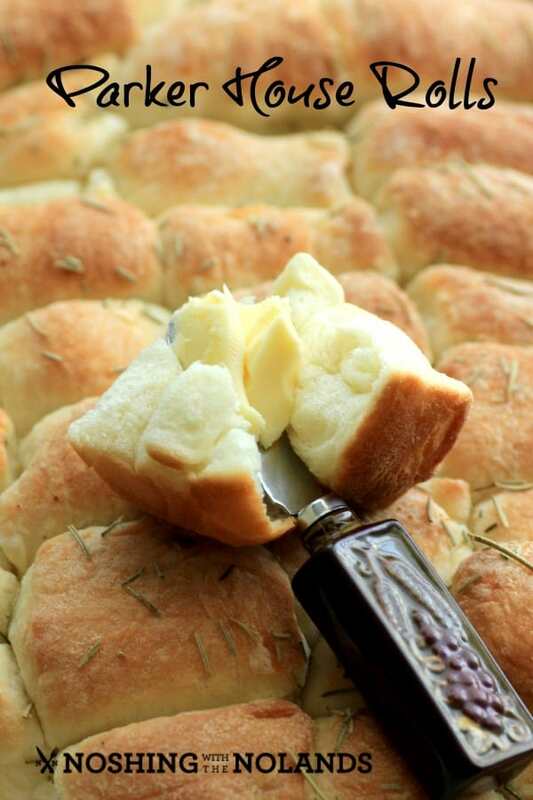 Christmas season is soon upon us so I thought I would share this great recipe again for MWM Parker House Rolls. 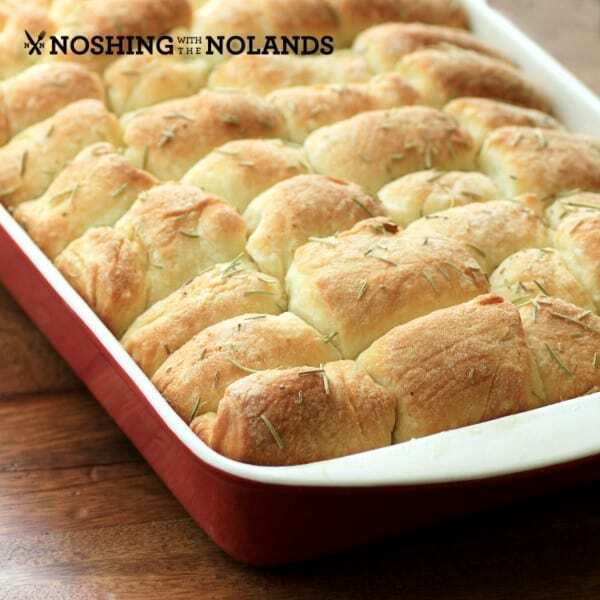 These rolls are easy to make, tender, buttery, and full of seasonal flavour with rosemary sprinkled on top. Ken made these wonderful rolls as he is “the bread guy” in the house. He also has other titles like “the pie guy”, “the BBQ guy”, “the Smoker dude” etc., so if I am wanting something in these categories he then jumps in and happily helps makes them. At Noshing With The Nolands, it is a collective of each of the family members. Amber does cook too but tends to be rather busy with all that is happening in her life. She did squeeze in time to make her favorite Christmas cookies this weekend though. We are all the happiest in the kitchen. For the full recipe and the original post come on over HERE!! Tara, these rolls look delicious. These rolls look soft and delicious! !